This entry was posted in glass school. 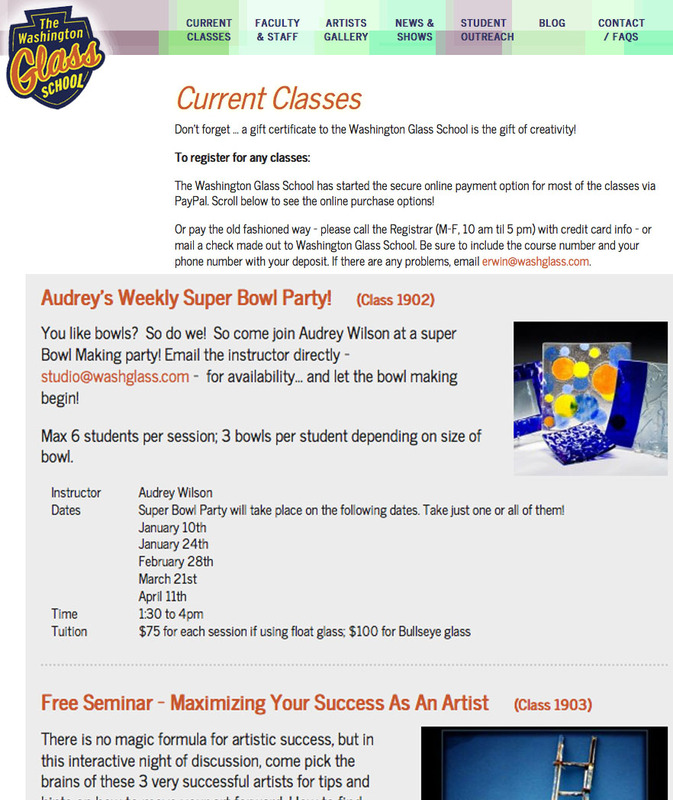 glass class by admin. Bookmark the permalink.